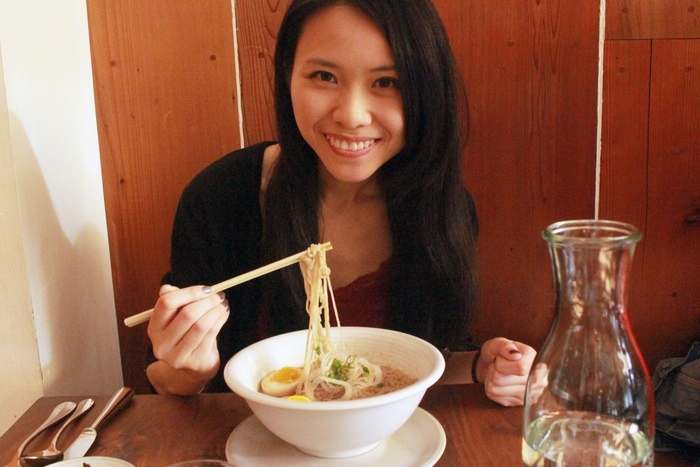 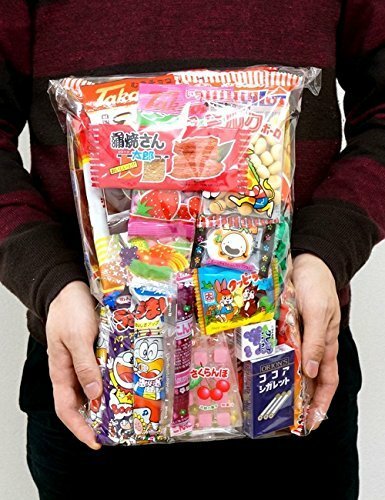 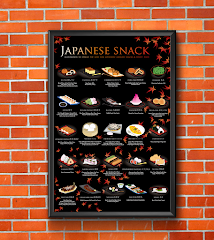 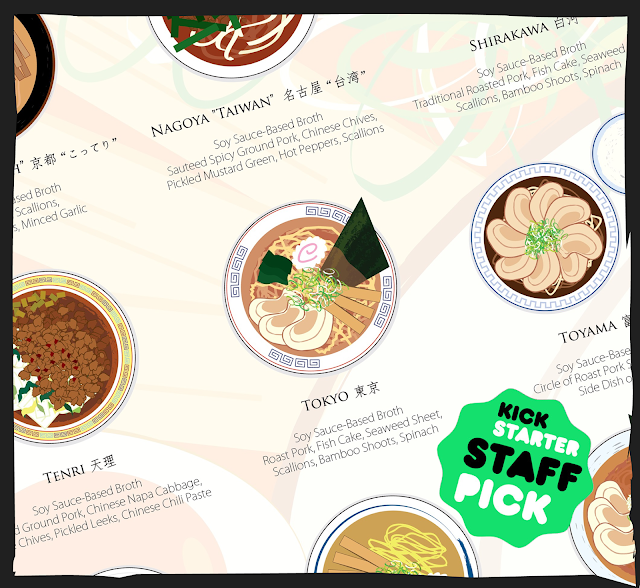 Japanese Foodie: The Ramen Poster is a Kickstarter Staff Pick Project! 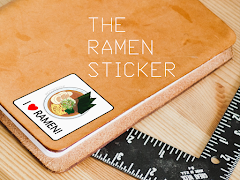 The Ramen Poster is a Kickstarter Staff Pick Project! 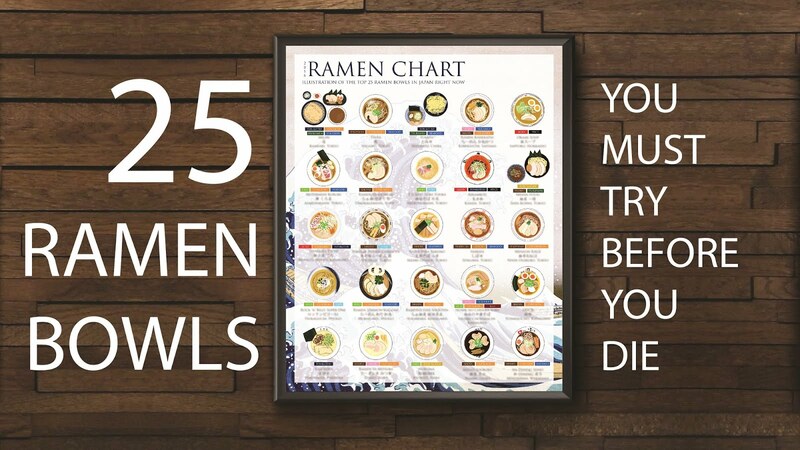 Last week, I launched a Kickstarter project called The Ramen Poster. 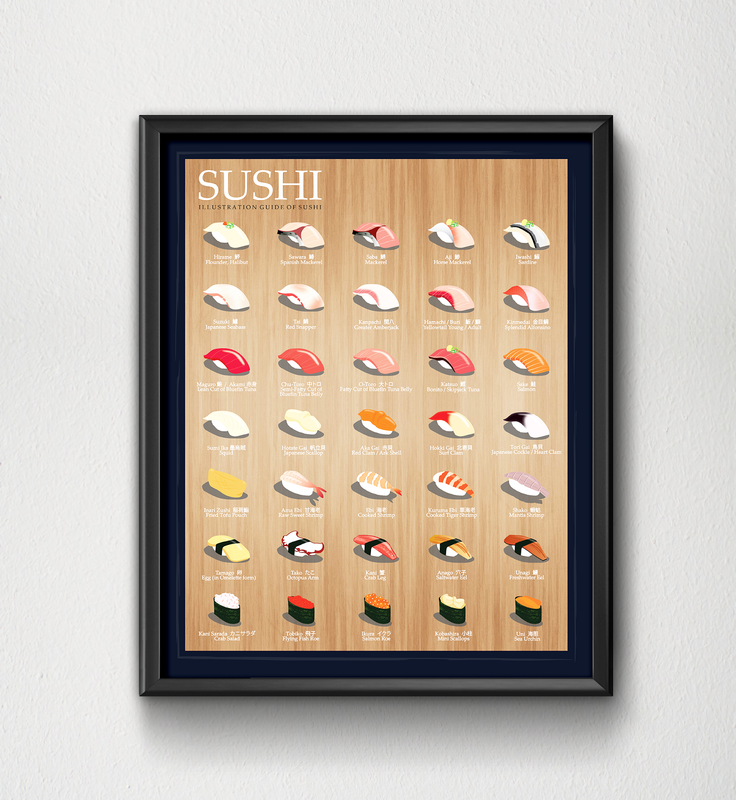 It has been a very successful campaign and I reached my goal in one day! 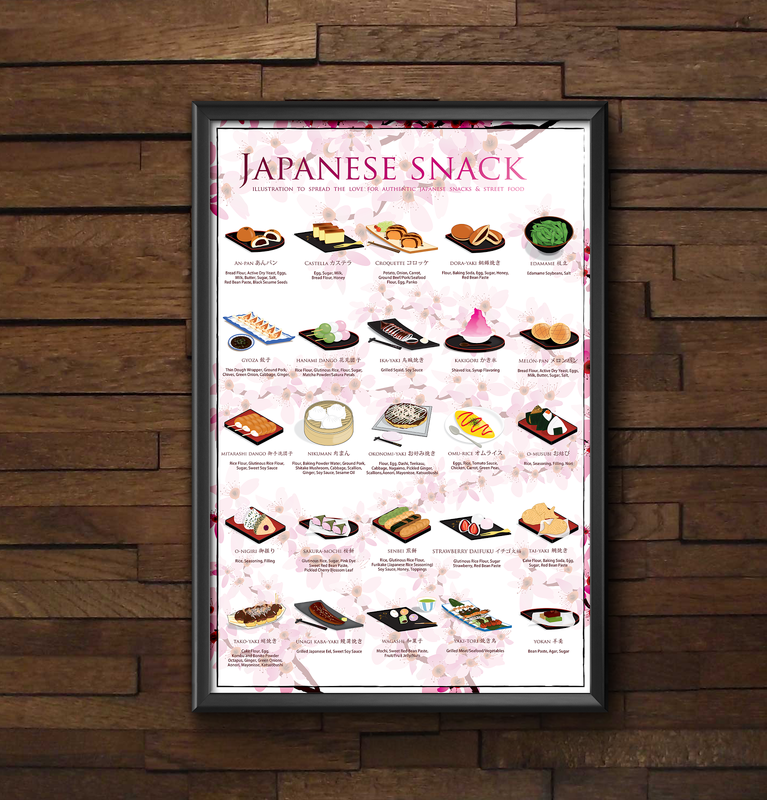 Today, the project is selected by Kickstarter team as a STAFF PICK project! 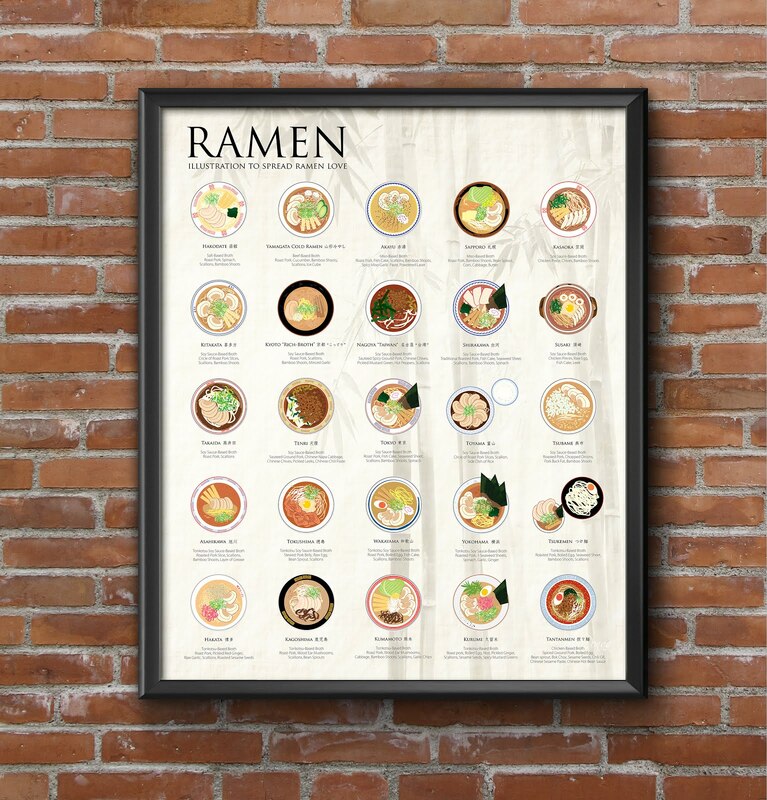 I really look forward to more exciting news about The Ramen Poster Kickstarter campaign! 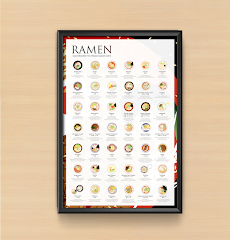 The ramen poster is so cute and beautiful.Congratulations on achieving your goal.All the best for the Ramen project.